21 Heartwarming Stories That Will Almost Certainly Put A Smile On Your Face. Often, it seems like the media we consume is hell bent on depressing us. While most news might be bad news, there are plenty of good things going on in the world, too. And, if you're looking for a story that will warm your heart and make you smile, look no further. Below are 21 stories about kindness, patience, humor, and love. You won't be able to make it through this list without at least cracking a grin, and some of these moments may very well bring a tear to your eye. #18 is one of the most amazing acts of kindness we've ever heard. #1. Hungarians bring their shoes to the Budapest train station, intending to give them to Syrian refugees. #2. 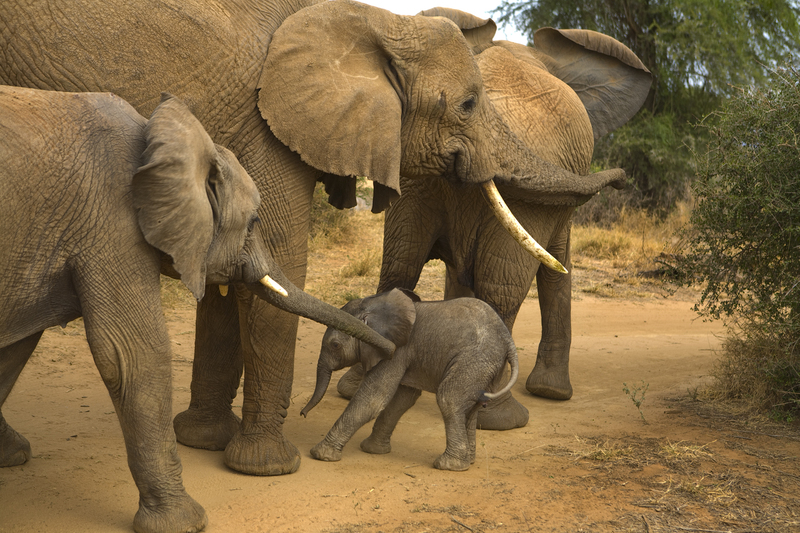 The U.S. And China recently made an agreement to save the world's elephants from poaching. #3. These nuns had a little tailgating party while they were waiting for the pope. #4. This man found $1300 in a box of wings - Domino's had intended to take it to the bank. The man returned it, and Domino's is giving him free pizza for a year. #5. This man waded into an oil spill to save a group of kittens. #6. This woman lost her house, and went to the auction to watch it be sold. Someone in the crowd bought it back for her. #7. A local crossing guard has started leaving school supplies at her intersection, intended for kids who can't afford to buy their own.